Monster Hunter Stories received some special DLC in North America and Europe this week. 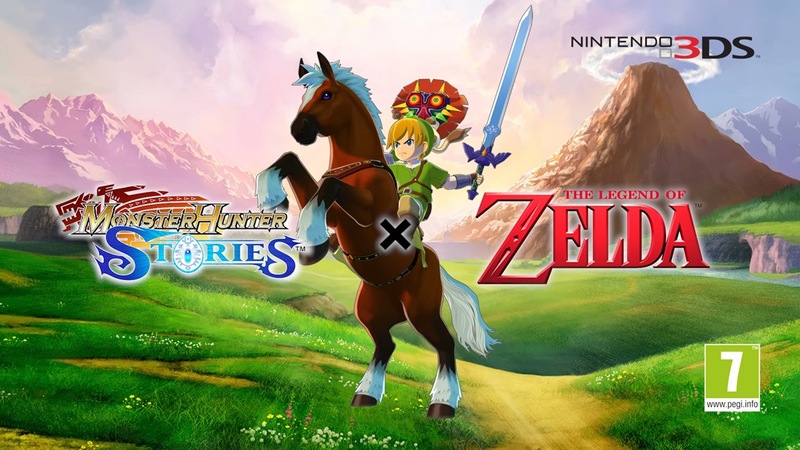 The game received free Zelda content involving Link, Epona, and Majora’s Mask. You can view a bunch of footage from the new DLC below. Update: The collaboration will be out in North America on September 28 as well. Original: The Zelda collaboration for Monster Hunter Stories, first made available in Japan, is coming west. Nintendo has confirmed that players in Europe can access the DLC on September 28. No news yet for North America, but we’ll likely be hearing something soon. Capcom has released a trailer for the next big update for Monster Hunter Stories, which will bring the game to version 1.3. 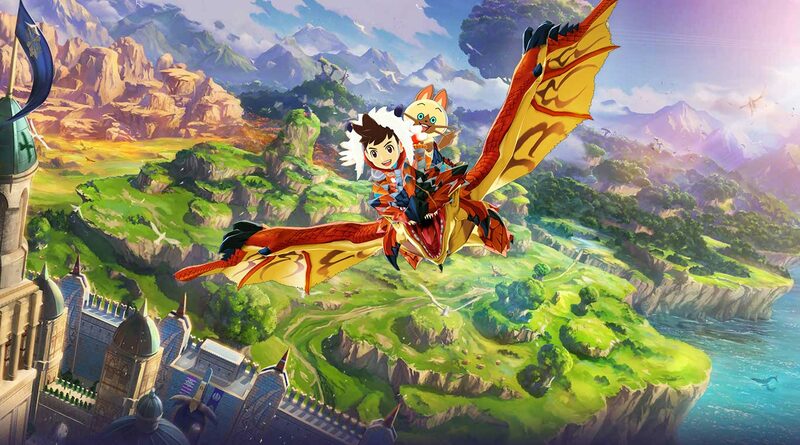 Highlights include new Monsties to fight, being able to challenge the Black Riders, as well as new character customization options that will allow you to re-create the characters from the Monster Hunter Stories anime. The update will be available in Japan sometime this Winter; it’s unclear at the moment if and when this update will be available for the Western version of the game as well. 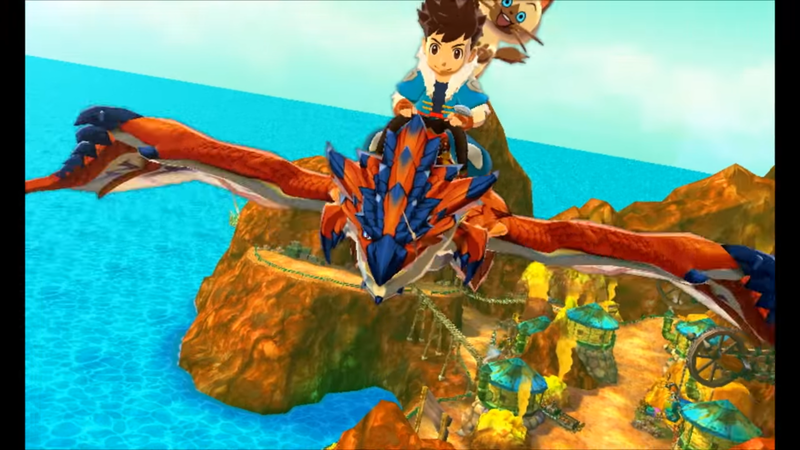 After a year-long wait, Monster Hunter Stories finally arrived in North American and Europe yesterday. Take a look at a bunch of footage below. 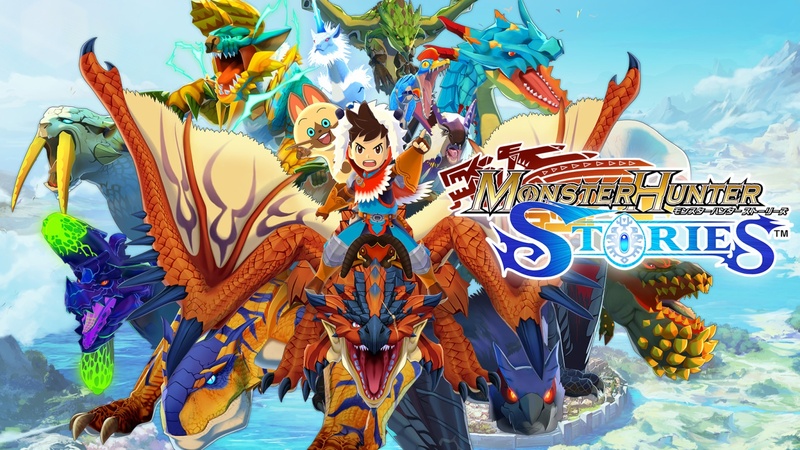 Amazon offered “Rider Set” DLC with pre-orders of Monster Hunter Stories. GameStop is doing something similar. If you buy Monster Hunter Stories at GameStop, you’ll receive the “Hero Set” DLC. 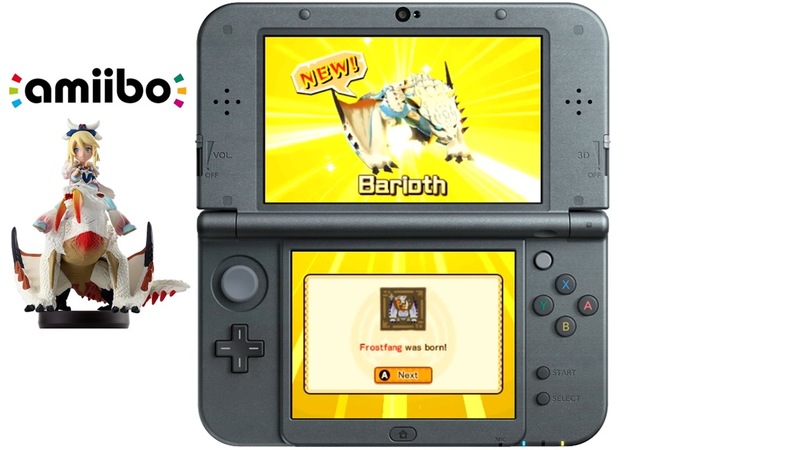 Rathalos, Lagicrus, Brachydios, and Qurupeco are included. The offer is valid in-store and online. Nintendo published a launch trailer for Monster Hunter Stories, available today in North America and Europe. Watch it below. 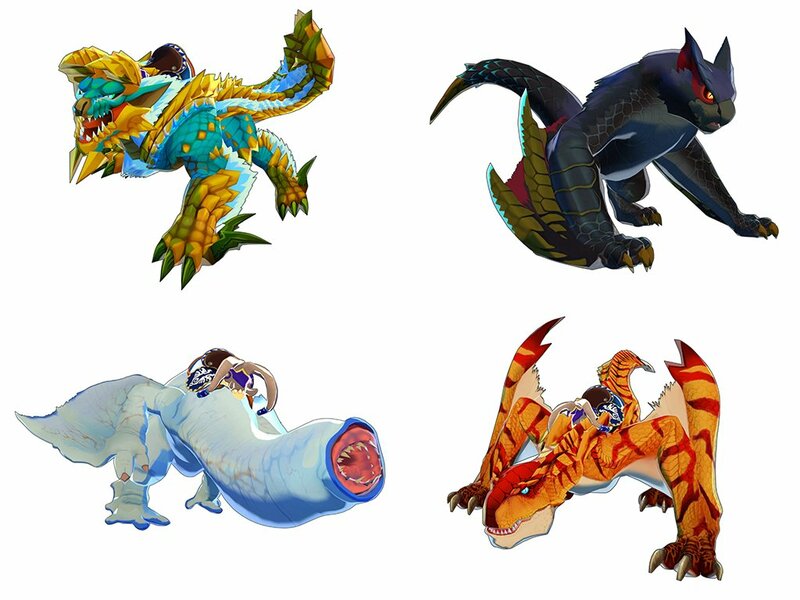 To be quite frank, Monster Hunter Stories came as a surprise to me. I didn’t look too much into what the game was before trying it out, because with all my previous Monster Hunter experience I should be fine, right? Upon starting the game, I only knew fragments of information from the announcement trailer. 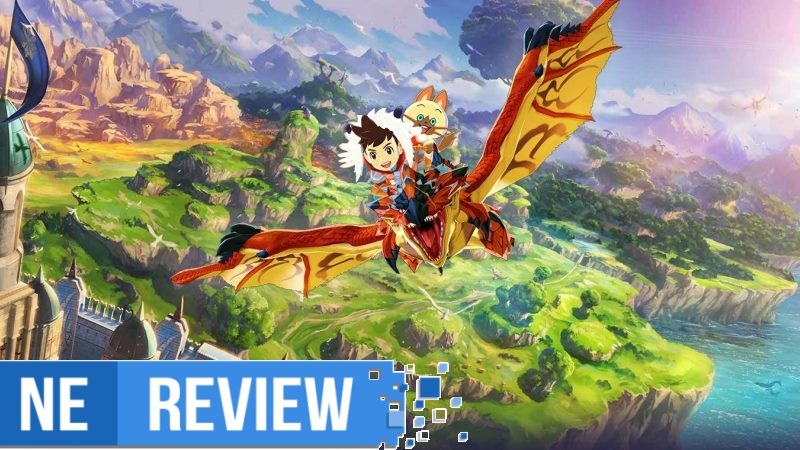 But once my time with Monster Hunter Stories began, the game subverted my expectations, and it became clear that this wasn’t such a bad thing. Nintendo has uploaded a new Monster Hunter Stories trailer to promote the international release of the game. Monster Hunter Stories is available tomorrow on the 3DS. 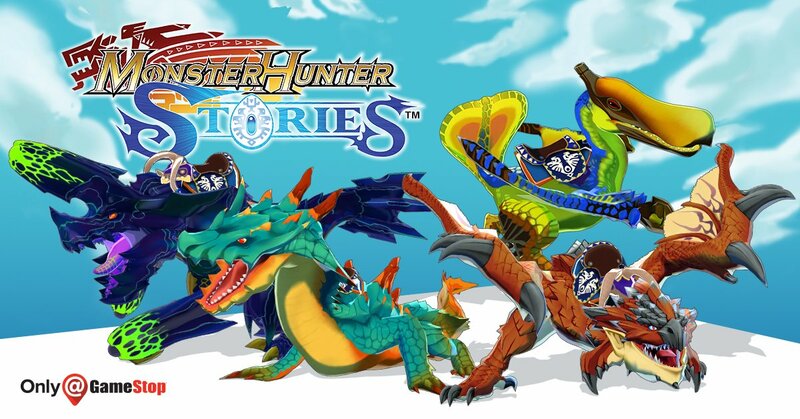 Nintendo and Capcom sadly decided against bringing the Monster Hunter Stories amiibo west. However, all of the figures from Japan work with the game, and can be used to unlock special Monstie eggs. IGN shows them all off below. Amazon has a pre-order bonus for Monster Hunter Stories. If you reserve the game, you’ll receive the “Rider Set” comprised of four different monsters. Each one is pictured above. 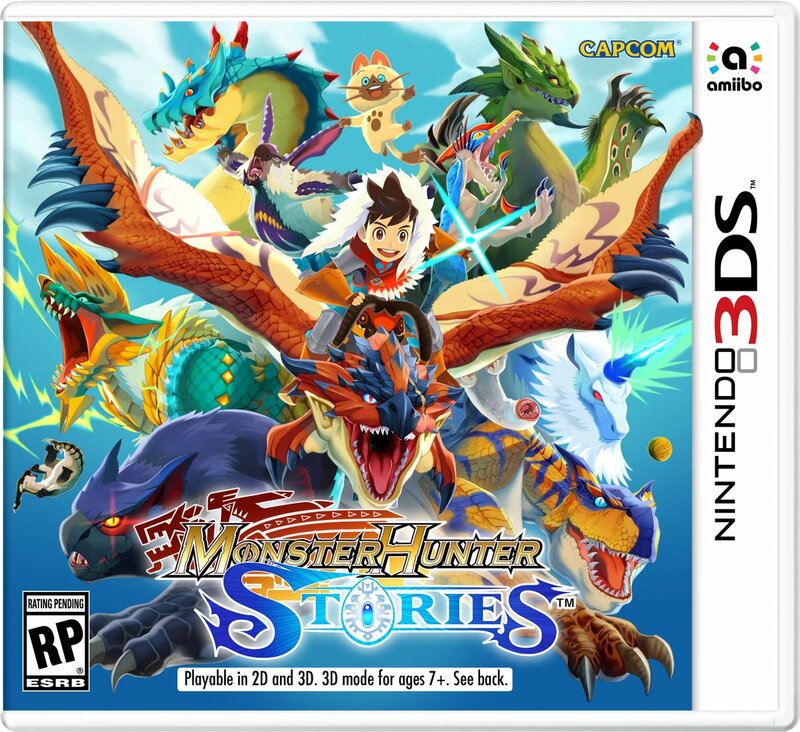 You can place an order Monster Hunter Stories on Amazon here. Amazon will provide the DLC for all buyers who pre-order through September 8.